NYC based dance label with no limits. 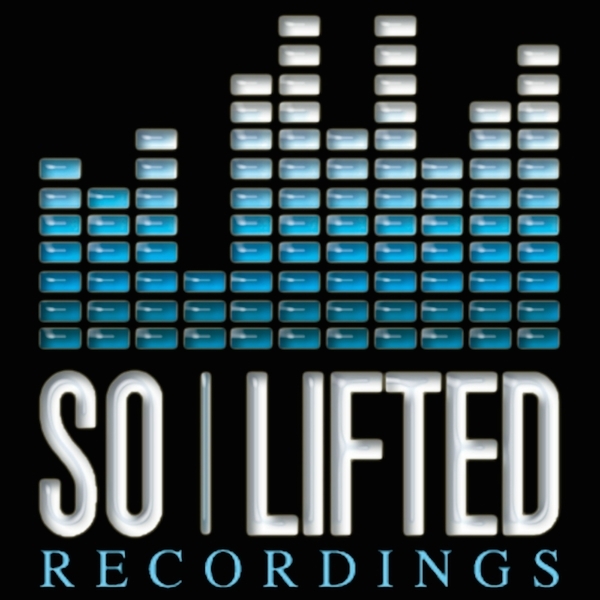 So Lifted is owned and operated by Kevin Kevin since 2004. Our style covers: House, Tech, Progressive, Soul, Disco. We make make what we feel ! We feel it's better to not always follow the trend but to create from soul with passion and drive.